I’ll bet you have more than a few sets of great interconnects and power cords, but you probably don’t have a great listening chair. For the guys in the audience, this might be a good bonding experience to have with your wife or girlfriend. 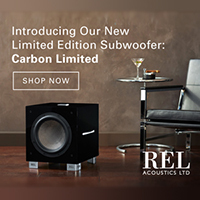 They will never see it coming when you say, “Hey, let’s go furniture shopping!” Seriously though, a great chair will not only make your listening environment more stylish, it will eliminate listener fatigue, which ultimately leads to more musical enjoyment! I must admit to being a furniture snob. Many years ago, I dated a Herman Miller sales rep and while she never acquired a taste for KISS, I really dug all the cool furniture in her apartment. Hence, another spendy thing to be obsessed with and I want to drag you down with me. The focus here is on the classics, from the 30’s to the 90’s, but we also threw one new chair in the mix. My only chair shopping rule is, don’t buy a knockoff chair (or a Louis bag), no matter how good it looks. While you can get fakes for half price or less, they are made of inferior materials and don’t hold up. Consequently, knock off chairs are worth nothing on the used market. A quick check of EBay revealed most of these chairs selling for about 60-80% of their sticker price and some of the really old ones (just like McIntosh tuners…) are going for more than what a new one is worth. Are you sitting down? Sorry, I couldn’t resist that one. If you are uninitiated to the designer furniture world, don’t worry. It’s just like music, find something you like and go for it. However, prepare to spend some money. We are talking $2,000 – $5,000 big ones for a great chair. Choose wisely and you will still have it 10 years from now (or longer), after many expensive power cords have come and gone. Here are a few of my favorites – all are available at Design Within Reach. (www.dwr.com) Fortunately, we have a showroom here in Portland, and they were kind enough to let us mull around, take pictures and ogle. If you aren’t comfortable buying something like this out of a catalog, they may have a showroom near you, and if you live in a major city, chances are good that Herman Miller, Knoll and the other manufacturers have an office near you as well. DWR usually has these in stock and ready to go, and should you have to wait, it’s usually less than a month. If you deal directly with Herman Miller or Knoll, be prepared to wait as long as 12 weeks, which is typical in the contract furniture world. 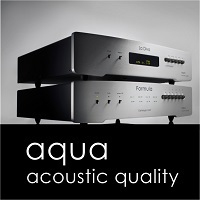 And you thought waiting a week or two for that new amplifier sucked? This is probably the most recognizable piece of designer furniture on Earth and quite possibly the most copied. Originally designed by Charles Eames and his wife Ray in 1956, this is one that never goes out of style. This is the chair I’m buying before there are any more expensive power cords in my studio. If you are feeling really loose with the Master Card, you can pick up the 50th Anniversary Eames Chair that features a Santos Palisander veneer. What is that you ask? 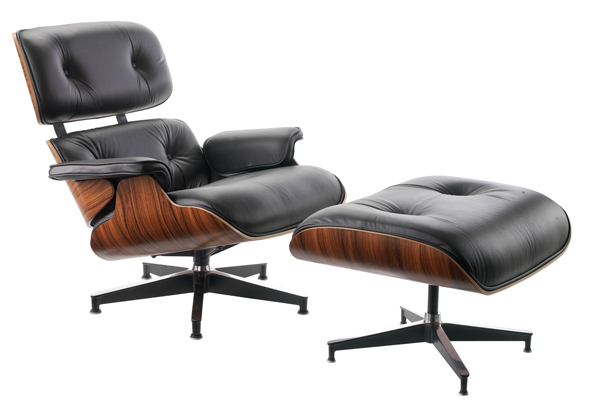 Well, back in the 60s, the Eames chair used to use a bit more exotic veneer, which made each chair completely unique. But HM is a very environmentally friendly company, switching to walnut veneer quite a while ago, however this made the chairs slightly more uniform. The Santos Palisander veneer is somewhat exotic, but is a harvested wood, so you can sit in the height of coolness and not worry about destroying the rainforests. 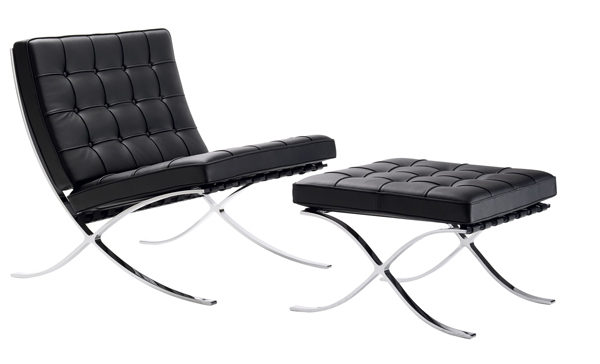 Designed by Ludwig Mies van der Rohe for the 1929 International Exhibition in Barcelona, (hence the name) this is another chair that looks like a million bucks in your living room or listening room. A good friend of mine that used to work with John DeLorean at GM in the 60’s quipped that they had so many of these in the GM design department, they used to use them as saw horses! For my money, they should have sent DeLorean to jail just for that! But seriously, this is a mega stylish chair that photos do not do justice to. The cushion is hand made from a single Spinneyback hide and feels fantastic. 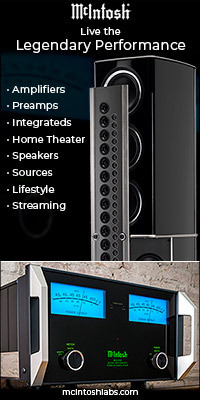 A pair of these together makes a great, albeit expensive love seat that will look fantastic in front of your speakers. Available in black or white, avoid the white one like the plague. It gets dirty immediately, and should you decide to make a seating change, no one will buy a used white Barcelona chair. Ever. Besides, black goes with everything! When they say Petite, they mean it. If you are larger than about 5’10” and weigh more than 200 pounds, you will start to feel cramped in this one, gorgeous as it is. These were originally designed to be used on cruise ships, hence the compact size. 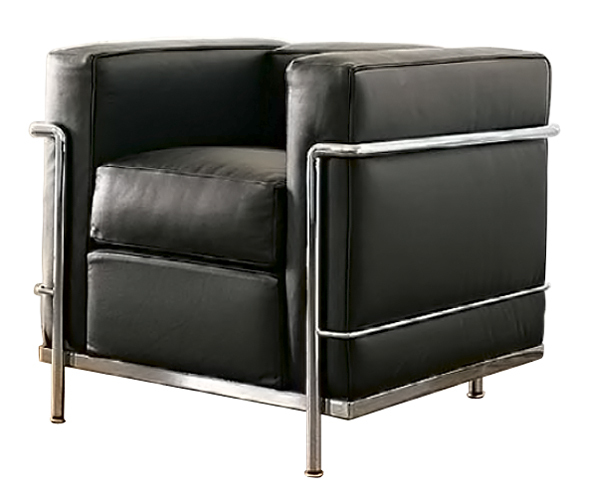 Another design from the 20’s, The Le Courbusier chair and sofa have probably been knocked off more than any other. The sofa is about 7k, looking just like the chair, but with three cushions instead of one. The height of modern design in its day, you will see this chair in a number of museums around the world as well as being part of the permanent collection in the Museum of Modern Art in NYC. One of my fanatical car collector buddies has one of these in his listening room with his Bugatti parked behind it! 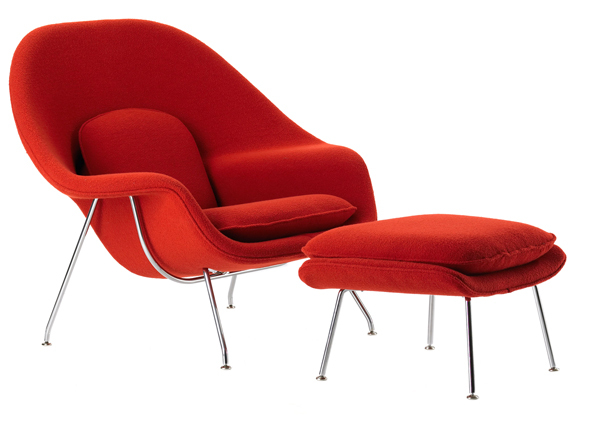 Another Knoll classic, created by Finnish architect and designer Eero Saarinen in 1948, the womb chair was part of a design challenge to make a chair to curl up in. I can personally vouch for this as I used to fall asleep in my neighbors womb chair all the time. 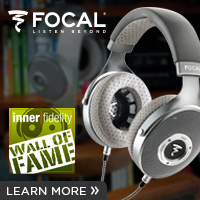 This one does not offer the best positioning to listen to your system in, but it’s a great headphone chair! Add a cool table from the DWR catalog or your favorite equipment rack and you can look forward to hours of headphone bliss. The womb chair is available in black, crimson or pumpernickel and is fairly large, so it will require a good amount of space around itself not to feel crowded. The base features an extremely rich multi-layer chrome plating and looks right at home next to a stack of vintage McIntosh gear. Even if your taste is still more towards the traditional Barcalounger, you can probably use a bit of a style update. 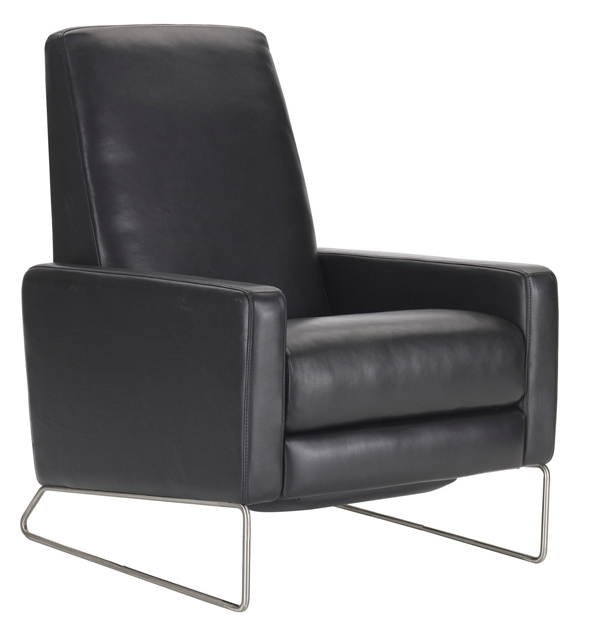 The Flight Recliner is a contemporary chair, designed exclusively for DWR in 2005 by Jeffrey Bernett, so this is the only one in the group that you can only purchase there. The bonus feature here is that it is a recliner, so it can be a hifi chair or a TV chair! It doesn’t get any better than this and it is available in four leather colors as well as fabric, with a lifetime warranty on the frame and suspension. There you have it. We all like to upgrade things, so I respectfully submit these five chairs, for your listening and lounging pleasure. No matter which way you go, a good chair or couch will really make your listening sessions more enjoyable. Just don’t spend too much cash on this stuff, or you won’t be able to buy any more power cords!